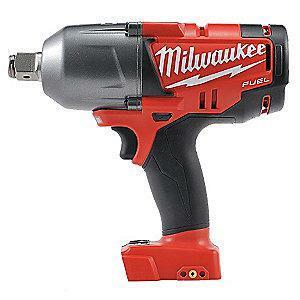 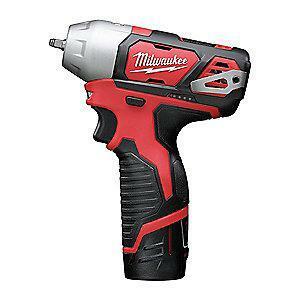 Home Companies Milwaukee Tool Milwaukee SAE Nut Driver Set, Hollow Core, Magnetic, 7-Pc. 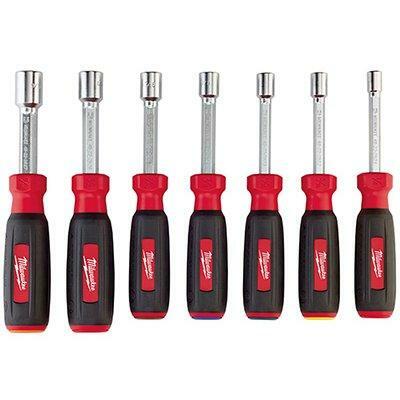 Milwaukee SAE Nut Driver Set, Hollow Core, Magnetic, 7-Pc. 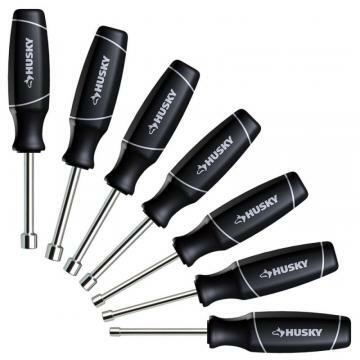 description Product Name Milwaukee SAE Nut Driver Set, Hollow Core, Magnetic, 7-Pc. 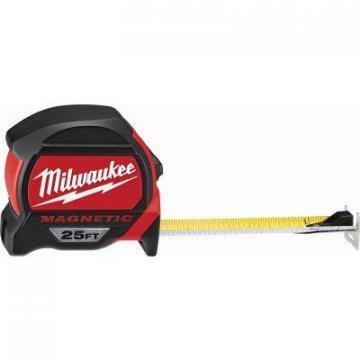 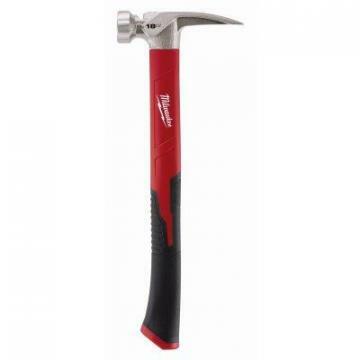 Milwaukee Magnetic Tape Measure, 25-Ft.
Milwaukee Milwaukuee Hammer, Fiberglass Handle, 19-oz. 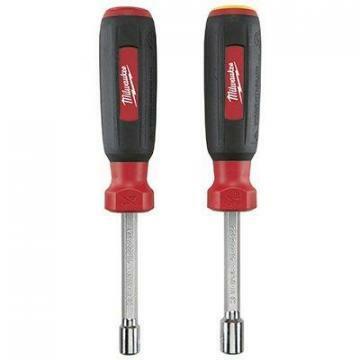 Milwaukee SAE Nut Driver Set, Hollow Core, Magnetic, 2-Pc.